Going digital and data-driven in your people initiatives? Trying to use your people data to make better hiring and talent management decisions? Need support while getting started with people analytics? Help your leaders make better decisions with people analytics strategies. 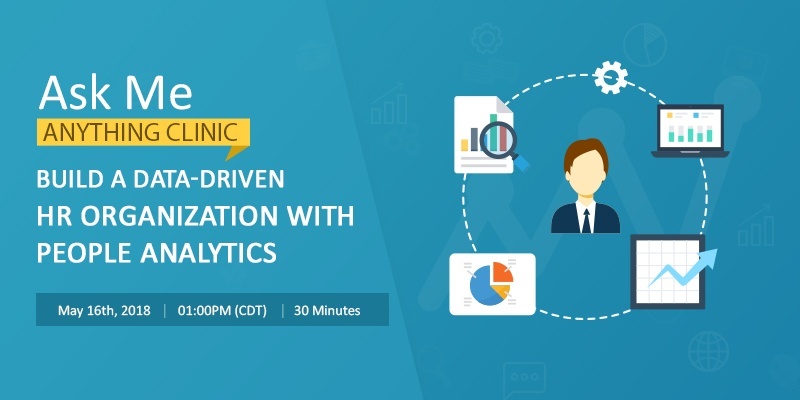 Get insights on how people analytics can help you answer critical questions about managing your talent and helping your people succeed. Learn why success in people analytics begins not with answers, but with asking the right questions. identify root causes of employee turnover. Please fill in the form on your right to get the recorded webinar.